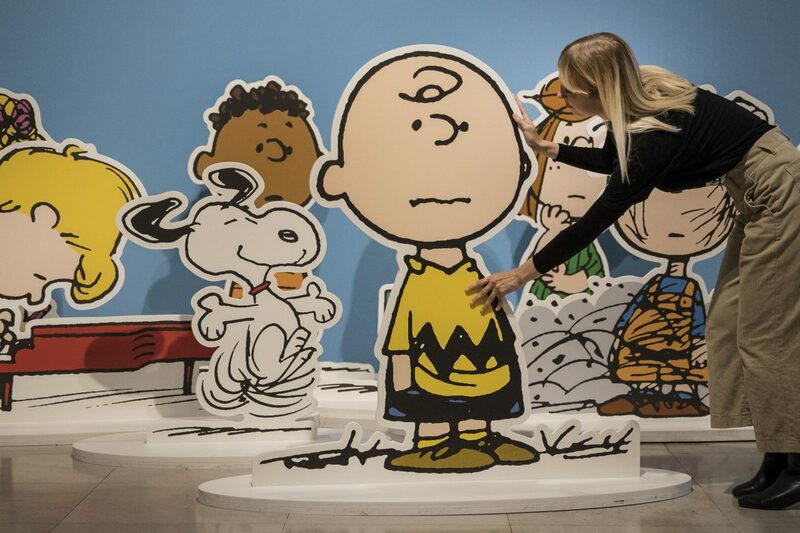 The Embankment Gallery of Somerset House is playing host to a landmark exhibition on Peanuts exploring not just the comic strip and but the ways it has come to infiltrate popular culture. 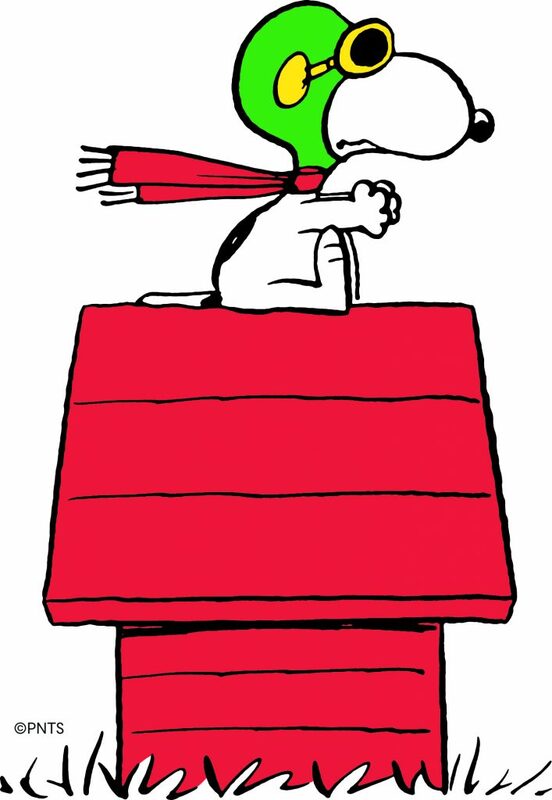 It is a mark of the unquestionable impact of, and love for, Snoopy (and his fellow Peanuts), that no other comic strip character has been an official write-in candidate in two US Presidential elections – 1968 and 1972. Through 80 original strips by creator Charles M. Schulz the exhibition explores the development and constant themes of the Peanuts comics along side works by 20 artists inspired by the team of children and a beagle. What comes out of the early part of the exhibition is the way that Schulz, something of a child prodigy as a comic drawer, is unquestionably reflected in Charlie Brown. Both are lovers of sport and both, certainly as children, are full of self doubt and questioning, we also learn that Snoopy finds his roots in Schulz’s childhood dog Spike. Along side the strips of Charlie Brown and art works are items from Schulz’s past, including his drawing quill, pre Peanuts work, and letters with figures such as Billie Jean King and Hillary Clinton. 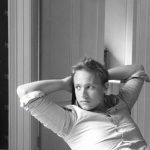 There’s a film of an old interview with the now deceased creator in which he talks of the characters, his feelings for them and way to draw them. The upper mezzanine houses the pop culture pieces Snoopy and the gang have inspired, as well as a cinema playing remastered Snoopy cartoons. It also, through dedicated sections, explores some of the deeper themes and concepts this gang of kids explore – existentialism, psychiatry, Society and Politics, and even the flying aces of WW1. It is perhaps the juxtaposition of these children and dog as innocent yet world wear, that has made them so loved and enduring, reflecting just how we all feel – lost little children laid low by the world. As if to bring this idea home, before you reach the inevitable shop at the exit of the exhibition, there is an area for you to draw your own Peanuts sketch to ask your own existential questions. It’s a fine exhibition that is sure to intrigue any Peanuts fan or comic strip enthusiast. To run alongside the exhibition Somerset House is hosting a number of lunch time events and have commissioned Peanuts Global Artist Collective to create three large illuminated artworks for the exhibitions entranceway in collaboration with the Californian art collaborative FriendsWithYou.